To the players themselves — some of whom had endured condensed super-schedules with their regular teams just to represent their countries in this tournament — it means more than we can understand from an outside perspective. 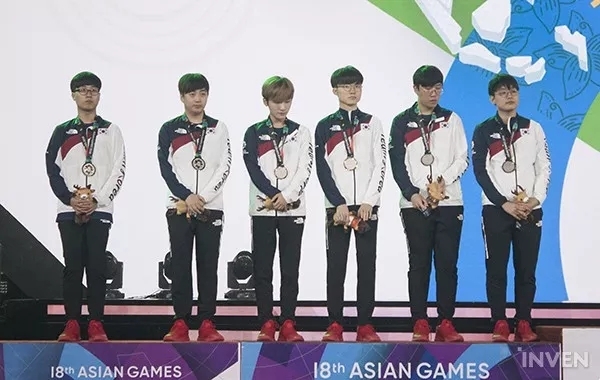 The gold medal victory at the 2018 Asian Games was yet another accolade in China’s remarkable 2018 international run, and raised further questions about the strength of South Korea prior to the 2018 League of Legends World Championship, which will be held in South Korea. 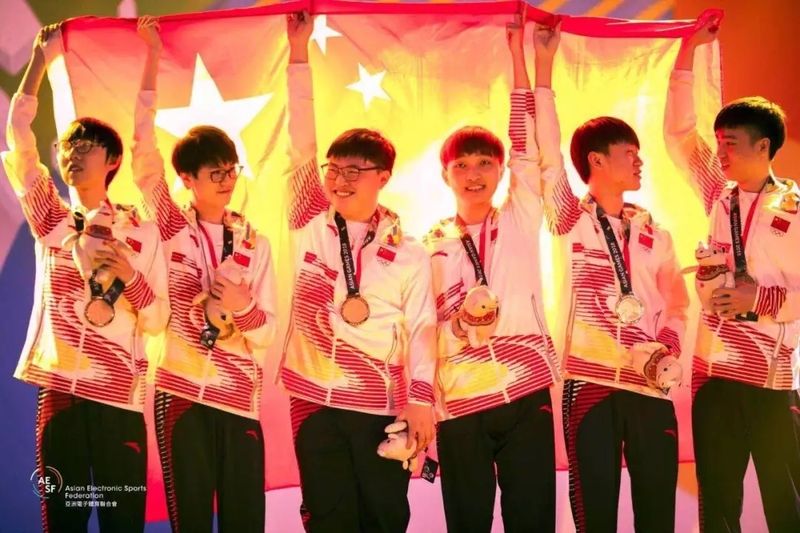 After every teamfight win, every objective, the crowd erupts with rhythmic cheers of “加油!” (jia you) urging Team China to succeed. 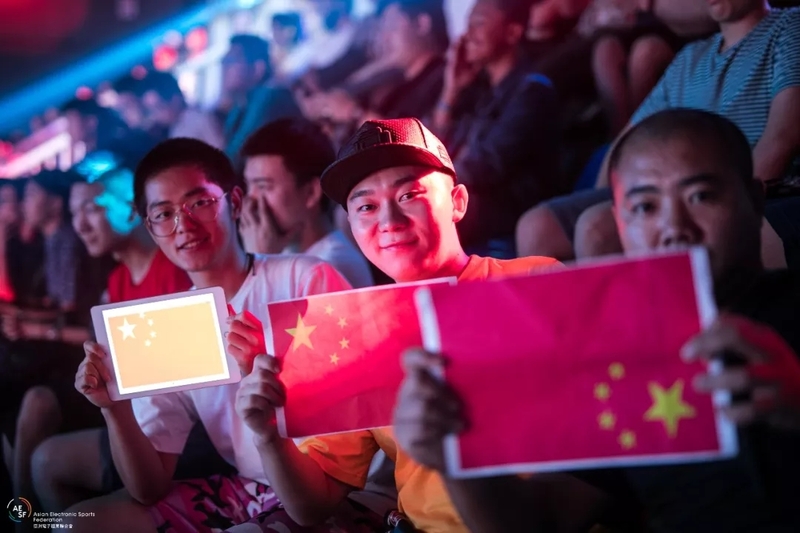 These fans managed a near-impossible feat: surpassing the levels of enthusiasm from the home LoL Pro League crowds in cities like Beijing, Chongqing, Hangzhou, Xi’an, Chengdu, and Shanghai. Korea fought hard until the very end but their struggle was not enough to stop China's ace player, Uzi. 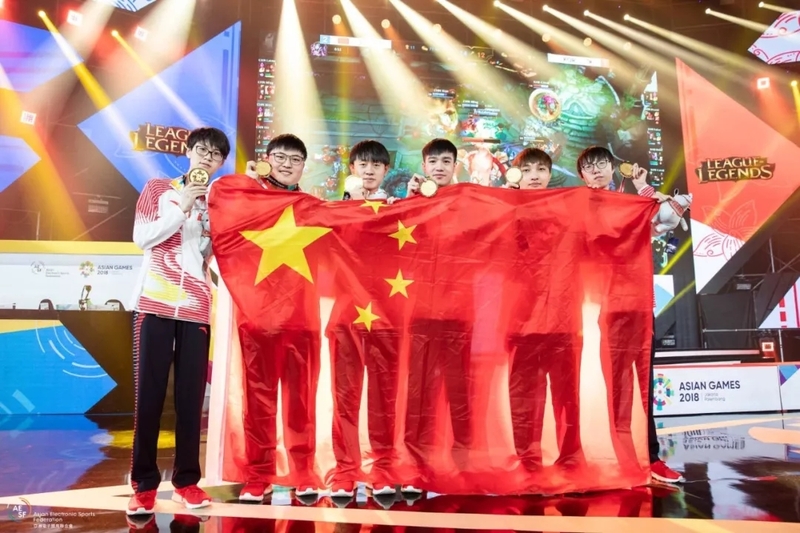 China defeated Korea at the Finals of the 2018 Asian Games League of Legends esports demonstrative event with a score of 3-1 August 29, winning the gold medal. After the match, the Korean representatives couldn't hide their emotions. Throughout the duration of the entire post-match interview, the players didn't know where to look. All they could say was "I'm sorry." In response to a question directed to the reason of their loss, they all responded: "we lost because we performed poorly." 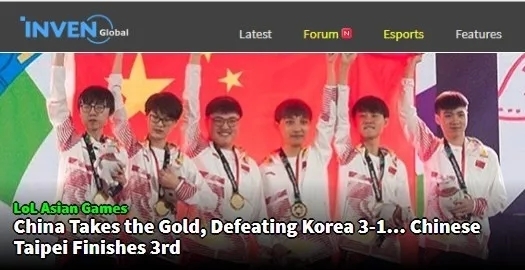 South Korea, formerly an international powerhouse, was 0-2 against China in international LoL competitions. 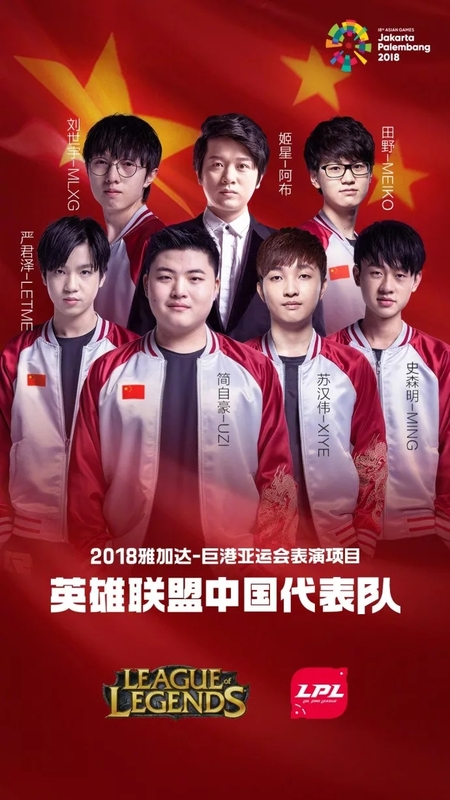 China’s Royal Never Give Up beat South Korea’s Kingzone DragonX at the 2018 Mid-Season Invitational, and China had again defeated South Korea in a thrilling best-of-five relay during the 2018 LCK-LPL-LMS Rift Rivals event.